It’s not hard to see why Kayla Itsines has become known as the most influential trainer in the world. She’s racked up over 9 million Instagram followers, has released two workout guides, an app, merchandise and now two books. 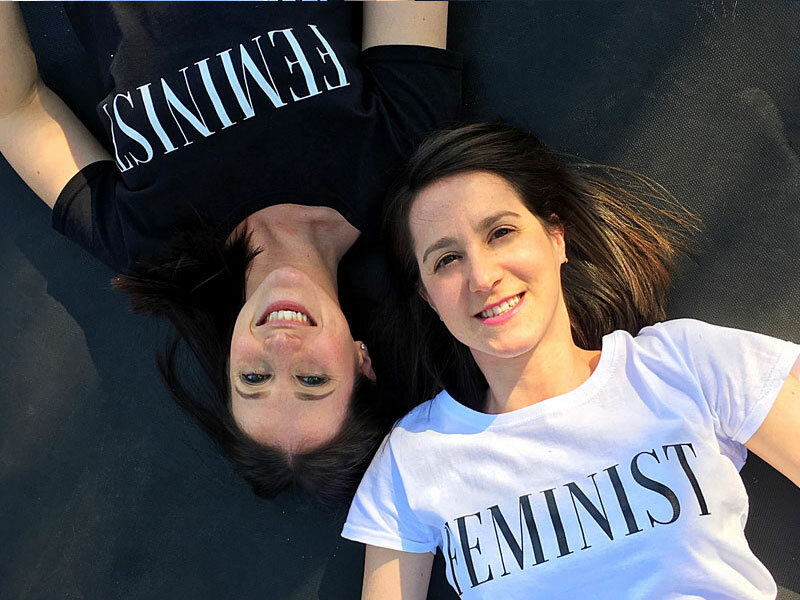 She’s turned her workout guides “BBG” (Bikini Body Guides”) into a verb, with millions of women around the world following them and creating their own health and fitness communities of advice, motivation and support. 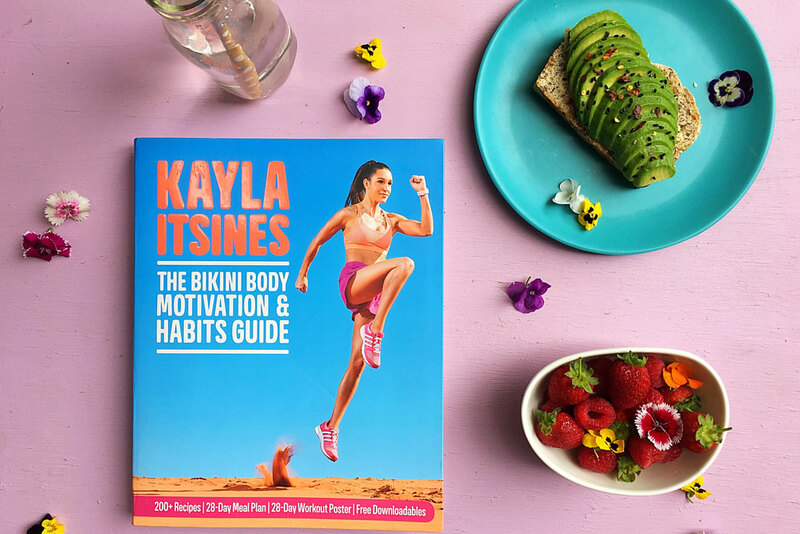 Earlier this year, Kayla Itsines released her second book entitled “The Bikini Body Motivation and Habits Guide”. As I made my way through it, the word textbook came into my mind over and over again. The Bikini Body Motivation and Habits Guide is essentially a textbook on Healthy Living. SplIt into sections, Itsines educates her readers on all aspects of healthy living – from mental, to nutritional to fitness. The book, according to Kayla Itsines is the result of a survey completed by around 40 000 women in which she discovered that 98% of women have felt insecure about their bodies at some point and less than 1 in 3 women are happy with their bodies. She further discovered that a lack of body confidence prohibits the majority of women from training, and not seeing results ends up demotivating women to the point that they stop working out. The goal of the book is thus to provide a blueprint to getting motivated, staying motivated and being able to make healthy habits a seamless part of our everyday lives. The book is very well set out and incredibly visually appealing. It starts with habits and motivation; with Itsines going into why habits are important, how to change them and how to stay motivated by being realistic. The next section, which is my favourite part of the book, is all about nutrition. It’s the bulk of the book and she begins by setting out nutrients and diets in an incredibly easily to digest way. Aware of the trends towards vegetarian, vegan and gluten free diet; she explains them and gives practical options in each diet to achieving all nutrient intake needs. Next is the 4-week meal plan which includes a variety of meals and tips on how to mix and match different meals according to your diet and preferences. Each day comes with its own set of recipes and there is an additional chapter of recipes for swap out options. Aside from being beautifully photographed; what I like best about Itsines’ approach to nutrition and the recipes, is the “normal” factor. I have a curiosity when it comes to different diets, new foods and am always up to testing out the latest super food or diet trends; but it’s not the way I eat daily. Despite so many people turning towards restrictive diets and the inclusion of expensive super foods in every dish, Kayla Itsines remains loyal to her well documented balanced approach to eating. The dishes are normal, doable, not complicated and mainly contain ingredients most of us have or are familiar with. They’re also not restrictive, there’s grains, different proteins and fruit. There’s enough recipes in there to ensure that you have plenty options no matter what diet you follow. Perhaps it’s this, that maintains her popularity and makes her seem “approachable”. She’s not telling you to go vegan, raw or gluten free but rather giving healthy and balanced options to suit your needs; aware that a one size fits all diet is not practical. The only thing lacking in the recipe section is a better selection of sweet treats and dessert options, but if you follow Itsines you’ll know she lacks a sweet tooth and opts for fruit over chocolates and sweets. The final chapter of the book and the smallest chapter is dedicated to the topic that made her – fitness. It contains instructions to the 28-day workout guide provided in the book that goes along with the 4-week meal plan. 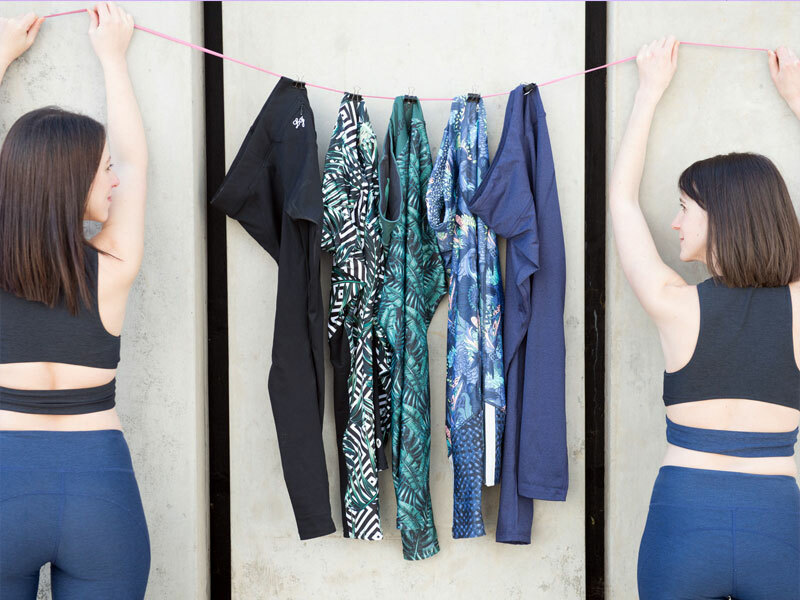 The workout plan is set out like the OG BBG program, 3 times weekly 28-minute workouts supplemented by recovery and low intensity cardio training. Nothing new and something that will be familiar to any BBG follower. All in all, it’s a comprehensive book that is both useful to a novice starting out on their fitness journey and overwhelmed by all that’s out there; and also to a person well into their fitness journey looking for more information and recipe inspiration. It’s the type of book you can reference time and time again. I’d tell you to get it for the nutrition section alone – that section to me was the most useful, informative and what makes the book worthwhile. The Bikini Body Motivation & Habits Guide, published by Pan MacMillian is available at various retailers and bookstores nationwide.